Manufacturing | Prime Communications, Inc.
For large distribution and manufacturing facilities, one of the major pain points is the heavy traffic flow in shipping & receiving areas. Manual efforts of tracking who is entering and exiting can be costly which is why it is so beneficial to have an automatic license plate recognition (ALPR) system like Genetec’s AutoVu. With an ALPR system in place, your facility will have the ability to track who’s coming and going, how long they have been on site, generate reports regarding activity and share critical information with the appropriate personnel. Here are the Top 5 Benefits of Having an ALPR system. The need to protect and secure manufacturing personnel and facilities while maintaining a safe working environment is a challenging initiative. 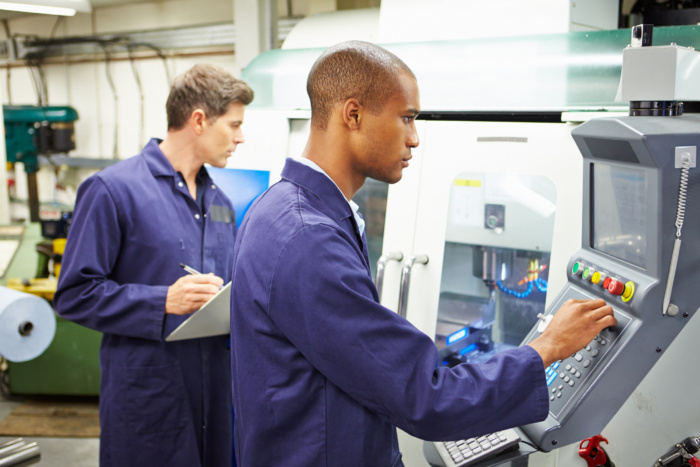 Manufacturing plants are dynamic environments with the movement of personnel, goods, and equipment each presenting a unique set of challenges. There is a vast range of hazards ranging from perimeter intrusions, production line malfunctions, theft and workplace violence. Identifying and acting on these issues are crucial components to the productivity and safety of any manufacturing facility. 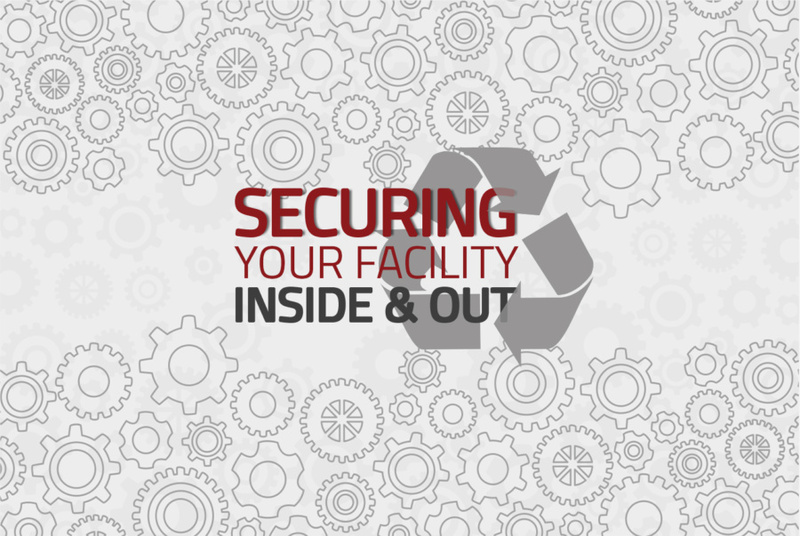 Here are the top three concerns when securing your facility inside and out! The need to protect and secure manufacturing personnel & facilities while maintaining a safe work environment is a challenging initiative. With all the different processes that production facilities follow it can become hectic to manage, which is why it is imperative to have a centralized security solution. To shed light on the concerns facilities managers face the experts at Prime Communications have compiled The Top 5 Reasons why a Centralized Security Solution is Crucial to Productivity. At the top of the list is being able to instantly detect and respond to threats. There can be a vast range of hazards such as workplace violence, perimeter intrusions, production line malfunctions, or internal theft. Identifying and acting on these issues are crucial components to the productivity of any manufacturing facility. Secondly, manufacturing facilities need a centralized security solution to provide perimeter protection. Knowing all the activity that is coming in and out of your facility alleviates and greatly benefits all areas of the company. 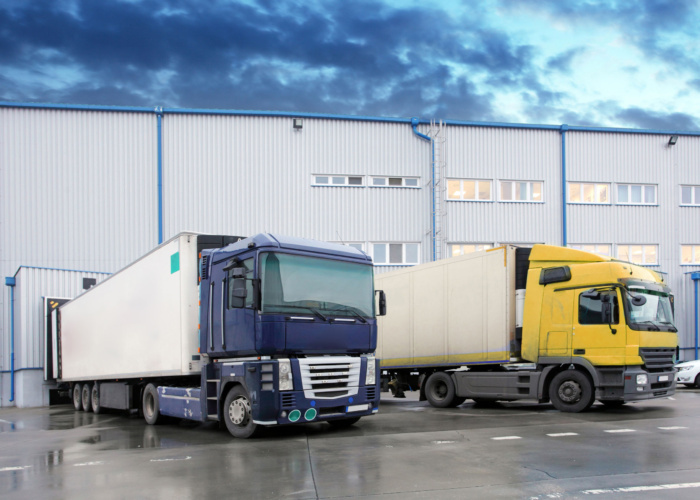 Specifically, in the shipping and receiving areas where having the ability to receive alerts, visual verification of personnel and license plates recognition increases safety and eliminates the manpower it takes to manually document shipments coming in and out of the facility. The third reason is having the ability to remotely monitor assembly lines and processes. Gathering live video data and updates improves quality assurance and detects if there are any discrepancies in the production line. With centralized monitoring, facility managers will notice the increase in productivity and the reduction in downtime. Number four on the list is being able to utilize video surveillance footage to use in the case of liability claims such as slip and fall. Having the ability to access video of an incident has been proven to be useful and valuable in demonstrating the veracity of these claims. The capability to evaluate accidents and document the occurrence allows companies to save the resources and money otherwise spent on dealing with false liability claims. Lastly, being able to remotely troubleshoot operational issues and safely determine if onsite maintenance support is required. Manufacturing relies on machine production; therefore it is crucial to be able to have the ability to identify a malfunction via video instead of risking staff safety to identify the problem. With the ability to remotely troubleshoot you can check, analyze, and report the issues with one system. If machinery does require maintenance personnel to fix any issues they are one step ahead by already having the issue identified. View all of our security & infrastructure solutions for manufacturing facilities.